Product prices and availability are accurate as of 2019-04-19 06:00:05 UTC and are subject to change. Any price and availability information displayed on http://www.amazon.com/ at the time of purchase will apply to the purchase of this product. 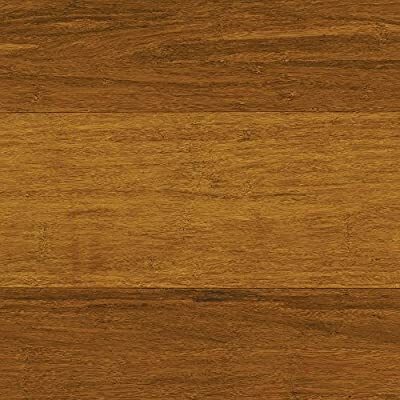 Strand Woven High Density Fiberboard (HDF) 3/8 in. 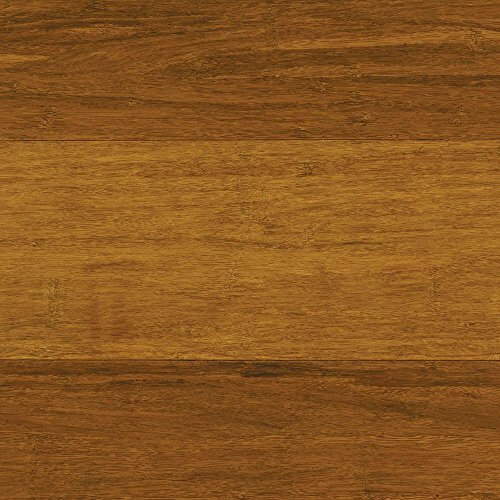 Bamboo Flooring is popular for its supreme durability and extreme harness with a Janka Rating of 3,000. The prefinished flooring has a 7-layer Aluminum Oxide Finish providing protection from every day wear. This product has achieved GREENGUARD Indoor Air Quality Certification and has been tested for more than 10,000 volatile organic compounds, including formaldehyde, to meet these standards. The glueless installation is easy and economical; above grade, on grade and below grade. It's the perfect choice for residential use.